This degree is designed for individuals who already have a bachelor’s degree but want to change careers. 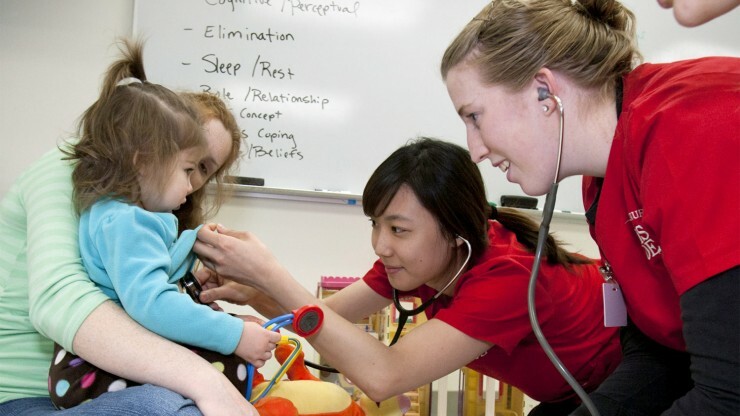 The BSN-ASD is a compressed, year-round curriculum designed to enable students to enter the workforce as professional nurses in approximately 18 months, assuming the student has met all of the prerequisites. Following graduation, our nursing graduates are highly sought after by health care organizations. 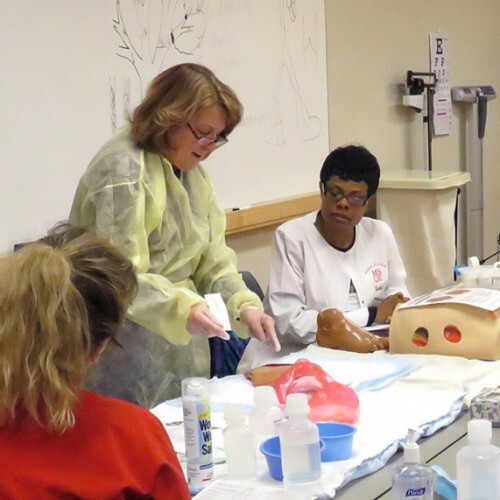 The variety of clinical opportunities, the number of clinical hours (≈ 750 hours) and lab hours (≈ 200 hours), plus participation in at least 20 simulations prepares students to transition to the role of the professional nurse. 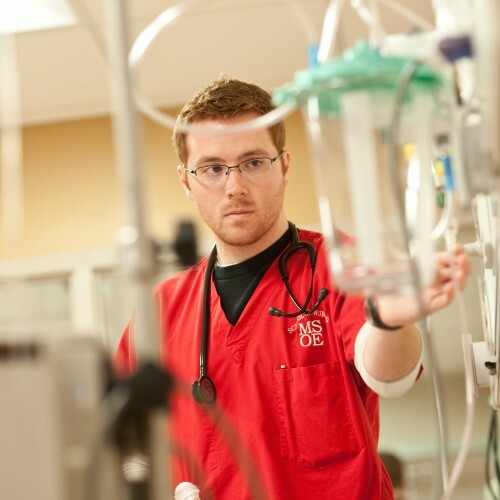 Helpful information to use when deciding if the MSOE BSN-ASD program is right for you. 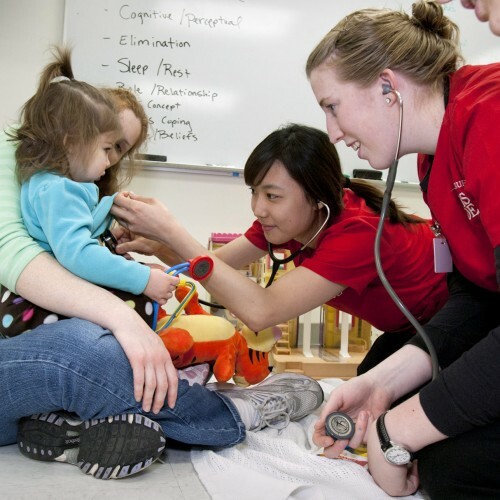 A helpful list of frequently asked questions about MSOE's BSN-ASD program. Read more about MSOE's B.S. 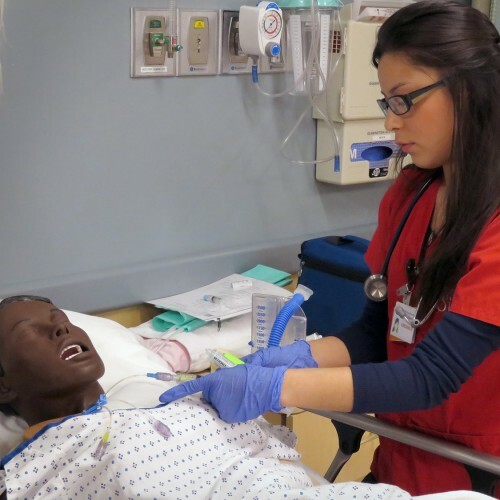 in Nursing – Accelerated Second-Degree Track undergraduate degree.